IMF Director Christine Lagarde said the world needs to take more steps to increase spending to meet the ambitious goals of reducing poverty and protecting the environment. 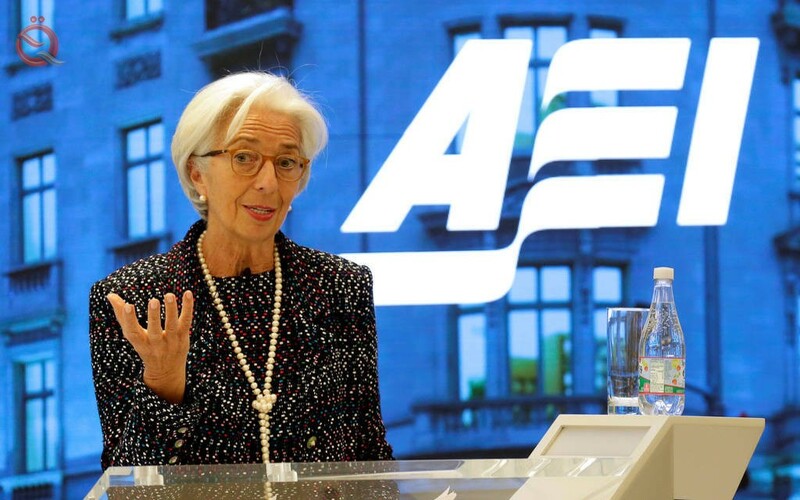 Lagarde said in London on Monday that for low-income countries in particular, meeting additional spending needs would require a strong partnership among all stakeholders, "but also taking into account private funding and official donors." Lagarde described achieving the goals as an increasingly difficult race, "as low-income countries are suffering from growing debt burdens." "Without sustainable development within each country, growing social and economic pressures, which are exacerbated by rapid population growth and environmental pressure, will spread across borders," the Washington-based fund manager urged all nations to make development goals a priority. Lagarde said the fund believes education, health, water, roads and electricity need to be spent. Christine Lagarde believes that the global growth gap is partly due to technology and partly to global integration as well as policies favoring capital to labor.